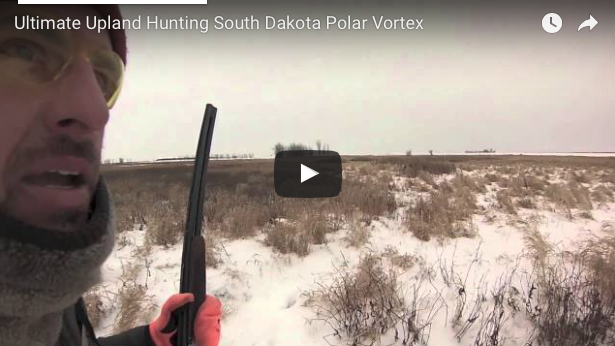 It took a decade of brush busting, sprinting after wingless phantom pheasants, whiffing on bunny shots, losing keys and warping dogs — but a buddy and I finally discovered the remedy for the bird hunt that has jumped the tracks. Spiced ham. That gelatinous, pulverized, sodium infused and form fitted rectagonal mass packaged in the convenient pop-top blue and gold tin. It has saved many a hunt since our discovery. Laugh, turn your nose up, gag a bit……. but you really can’t refute the results. The discovery of the mythic ham cure could only have been stumbled upon by two bird hunters accustomed to adversity. Hormel’s ham in a can was toted on one of our annual camping, bird hunting excursions for entertainment purposes alone — not for the obvious nutritional value or ready-to-eat simplicity. I don’t think we ever truly planned on peeling that first tin. It was one of those raw days that was too hot and dry for good scenting. 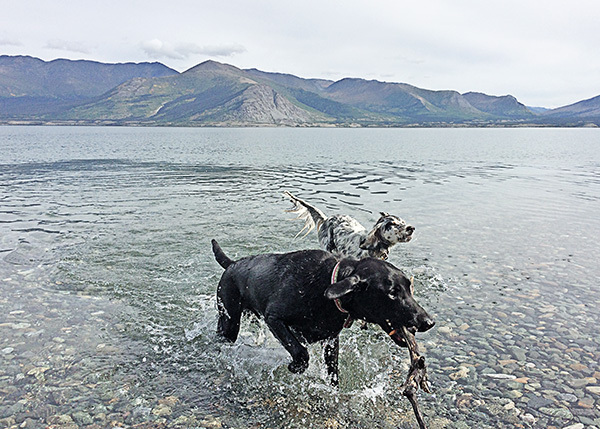 The dogs were done even before being loosed from the kennel.The few birds we did see were flushing wild at far-flung ranges after being spurred by the slightest crinkle of withered grass under foot. It wasn’t just that day. It had been one of those bad condition years. But, we’re bird hunters and it comes with the territory. 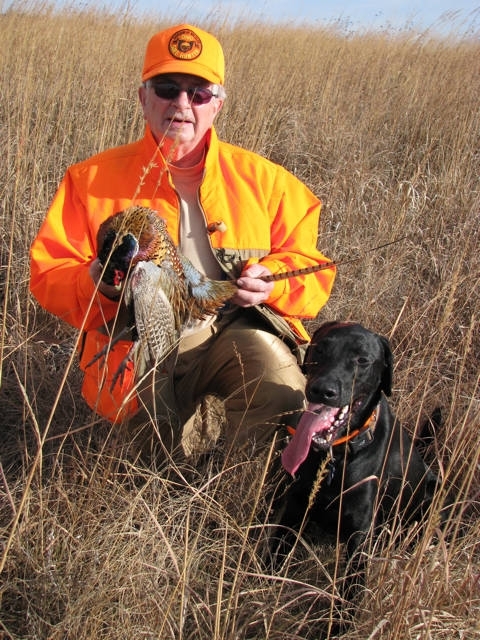 If you haven’t had the fortune of experiencing one of these days, it is coming… the universe finds ways to test the mettle of every upland hunter. 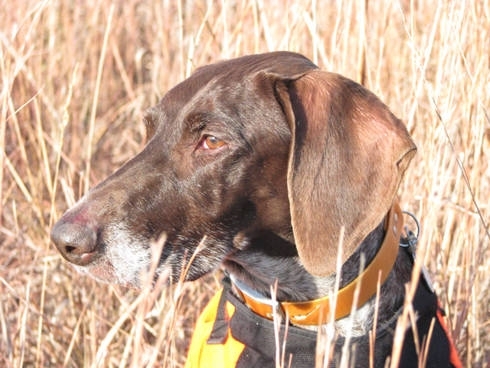 In danger of completely shutting down from heat exhaustion and the compounded stresses of a relentless week of hunting, my German Shorthair just gave up a half-mile from the truck. She had never shown any sign of surrendering a hunt in the past. I ejected shells, wedged my gun in my game pouch and picked her up. Cradling her with both arms, we all started the return trudge . Time was suspended during that long march back to the truck, but it seemed long enough to saturate every layer of clothing and sufficiently deprive my forearms and hands of all blood flow. We reloaded the vehicle and headed back to camp, whipped on all fronts. After the comparatively short drive, we unloaded the hounds and sprawled them out in the shade. 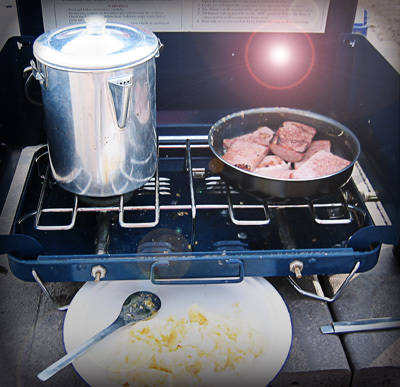 Breakfast was in order, though after the beating we took, no one could really muster up the fire needed to scarf down a meal. And that’s when it happened; the sun that had brutalized us all week briefly redirected itself and sent a dazzling glint off that golden can of meat. Spiced ham was our beacon, and though we had our doubts, we went towards it and began the proper protocol. The jellied pork was promptly sliced and thrown into the fry pan along with the requisite eggs creating the distinct aroma of frying pig parts. Providing an invigorating scent that transcended pure swine, the canned meat brought an infectiously hilarious feeling to our precarious hunting day. 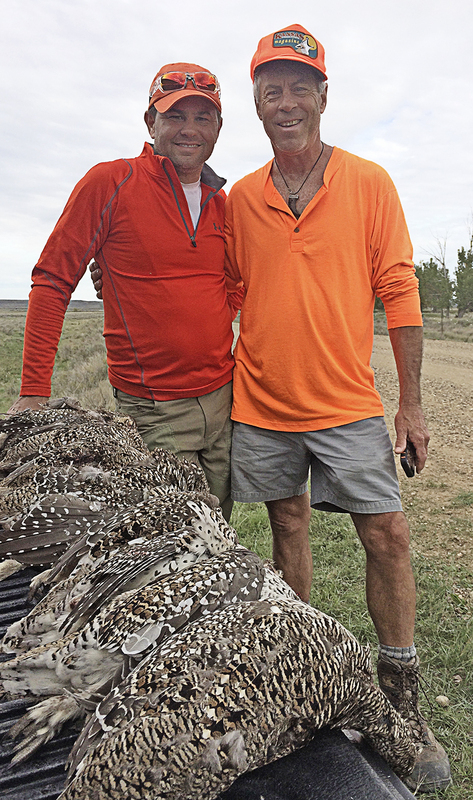 We recounted the miserable morning with laughter and shrugged off the dismal week of bad hunting mojo as we reached for helpings of porky gelatin. Even my stricken shorthair, notorious for lacking appetite while on the hunt, perked up once her fair share of magical meat was added to the kibble and she engulfed a full bowl. I credit that breakfast with revealing a hunting truth. No longer do I count my hunting successes by the heft of the gamebag. Days afield with friends and hounds, laughing, learning, experiencing both high and lows… I soak it all in. Memories are the true trophy of the hunt. I used to stroll the grocery aisle and wonder “who eats that?”. Now I pass by and can’t wait until it’s time to crack into the next can. 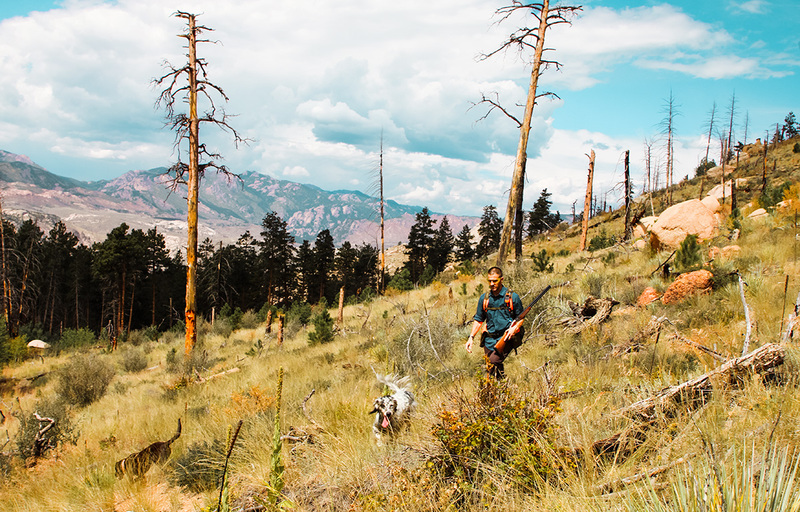 Spam has become a staple of our hunts and a reminder of what we truly pursue.